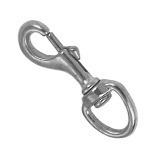 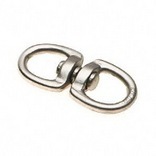 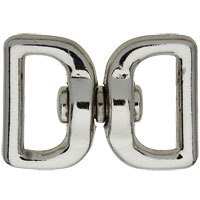 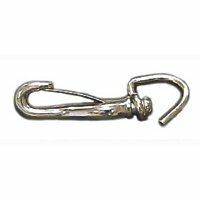 DOUBLE ENDED ROUND EYE SWIVELS Made on nickel plated zinc die cast Packed loose with tag I D Size = eye diameter x length Do not exceed working load limit Do not use for overhead lifting, to support- human weight, for playground or athletic- equipment or as a safety device Do not use if visibly worn or distorted T7640302 5/8 IN. 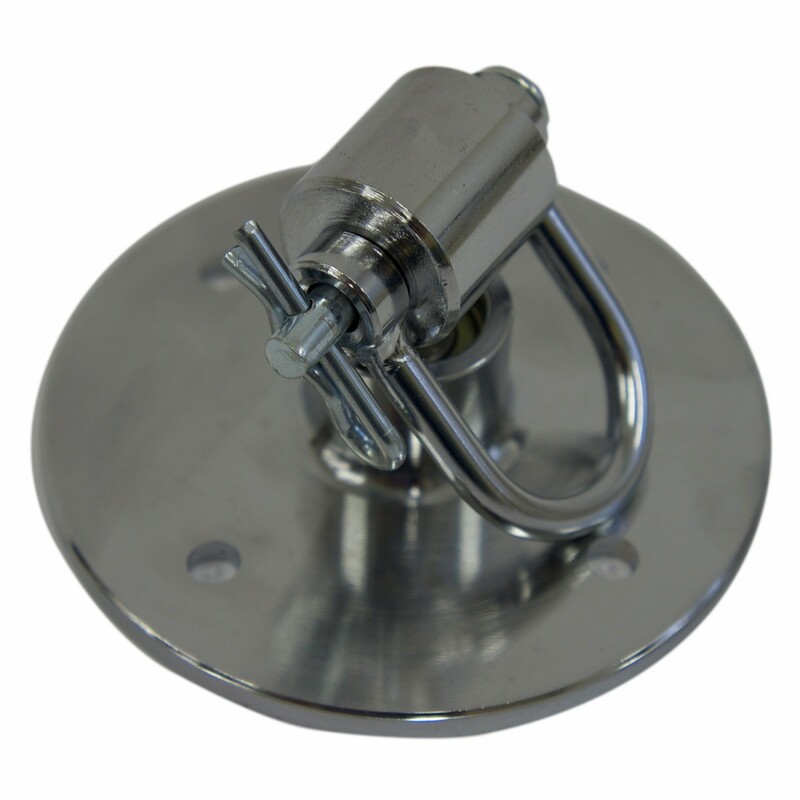 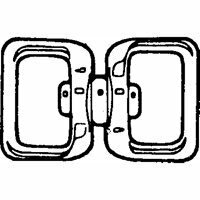 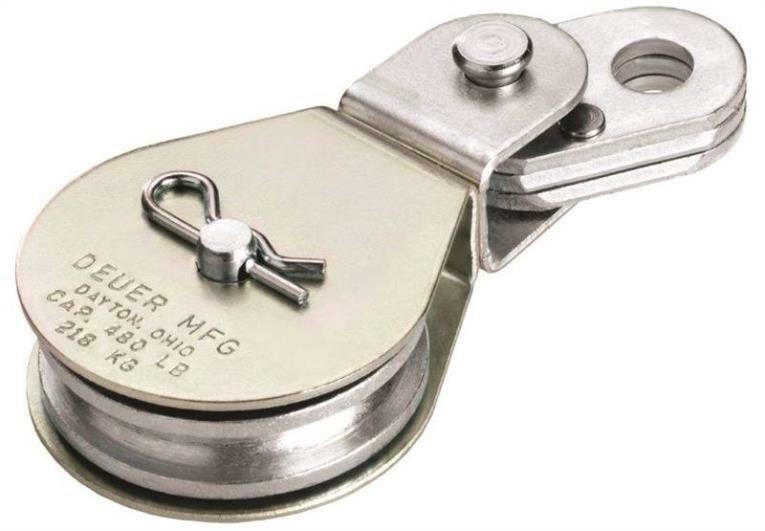 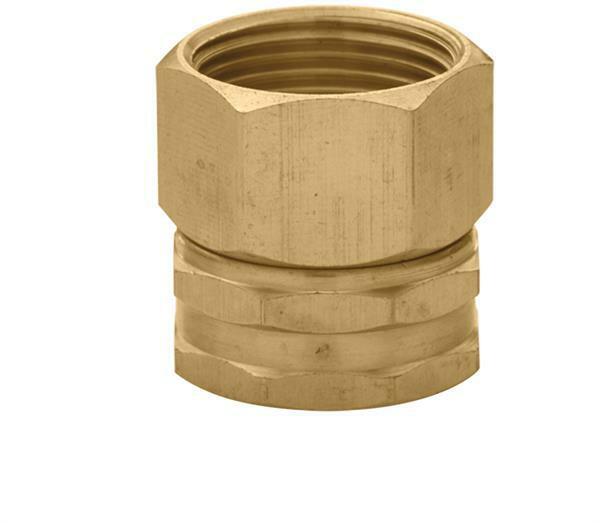 DBL SWIVEL SIZE:5/8 x 2-11/16" LOAD LIMIT:90 Lb. 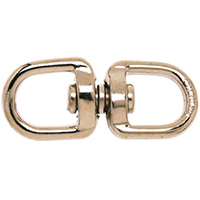 SWIVEL ROUND EYE BOLT SNAP Nickel plated zinc die cast Packed loose with I D tag Size = eye diameter x length Do not exceed working load limit Do not use for overhead lifting, to support- human weight, for playground or athletic- equipment or as a safety device Do not use if visibly worn or distorted T7615012 1/2 IN. 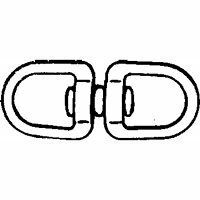 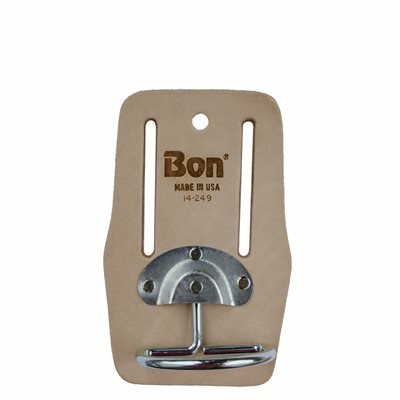 SWIVEL SNAP SIZE:1/2 x 3-1/2" LOAD LIMIT:90 Lb. 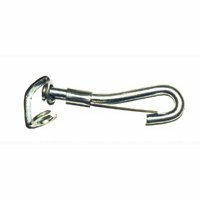 The smooth ball bearing swivel design of the Everlast-+ Cotter Pin Swivel will increase bag speed and accuracy. 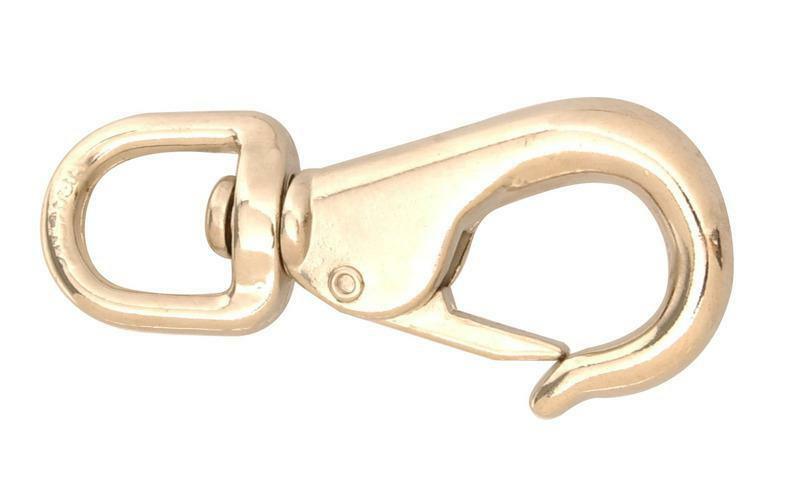 Machine crafter stainless steel construction ensures product longevity and durability. 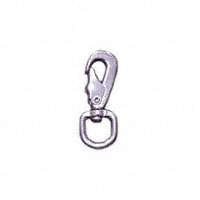 DOUBLE ENDED ROUND EYE SWIVELS Made on nickel plated zinc die cast Packed loose with tag I D Size = eye diameter x length Do not exceed working load limit Do not use for overhead lifting, to support- human weight, for playground or athletic- equipment or as a safety device Do not use if visibly worn or distorted T7616202 3/4 IN. 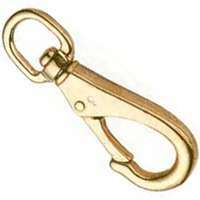 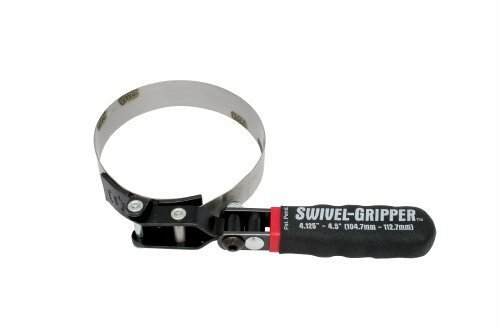 SWIVEL SIZE:3/4 x 2-1/2" LOAD LIMIT:100 Lb.